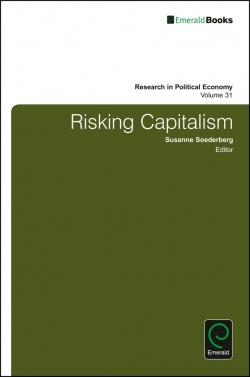 This work advances geopolitical economy as a new approach to understanding the evolution of the capitalist world order and its 21st century form of multipolarity. Neither can be explained by recently dominant approaches such as 'U.S. hegemony' or 'globalization': they treat the world economy as a seamless whole in which either no state matters or only one does. Today's 'BRICs' and 'emerging economies' are only the latest instances of state-led or combined development. Such development has a long history of repeatedly challenging the unevenness of capitalism and the international division of labour it created. It is this dialectic of uneven and combined development, not markets or imperialism, which has spread productive capacity around the world. It also ensured that the 'hegemony' of the UK would end and attempts to create that of the US would peter out into multipolarity. This two part volume paves the way, advancing Geopolitical Economy as a new approach to the study of international relations and international political economy. They expose the theoretical limitations of the latter in Part I and the analytical limitations in Part II. Editorial Advisory Board. Theoretical Engagements in Geopolitical Economy. List of Contributors. Research in political economy. 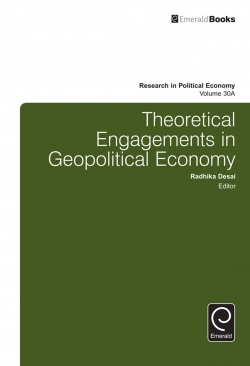 Theoretical Engagements in Geopolitical Economy. Copyright page. 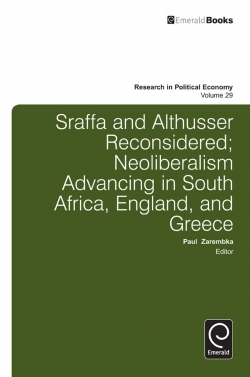 Introduction: From the Neoclassical Diversion to Geopolitical Economy. The Uneven and Combined Development of International Historical Sociology. The Collapse of ‘The International Imagination’: A Critique of the Transhistorical Approach to Uneven and Combined Development. Locating the State: Uneven and Combined Development, the States System and the Political. Expanding Geopolitical Economy: A Critique of the Theory of Successive Hegemonies. Gross Domestic Power: Geopolitical Economy and the History of National Accounts. Military Power and Trade Policy – Roots of Contemporary Geopolitical Economy. Understanding Eurasian Integration and Contestation in the Post-Soviet Conjuncture: Lessons from Geopolitical Economy and Critical Historicism. Geographies of Capital Accumulation: Tracing the Emergence of Multi-polarity, 1980–2014.